The iPhone 6 had its launch in 2014. Two years later, the owners of the Apple phone can cogitate the purchase of future iPhone, set to be announced in September this year, or even trade him for 6S, latest model iPhone and which tends to fall in price when the new smartphone generation arrived. If you are considering to get rid of your iPhone 6, here are five reasons to go on with the phone. IOS is still updated, performance is great and, moreover, the iPhone has a 6 camera capable of recording beautiful images. If you consider buying one in your local Apple Store or in any online promotion, this post is also for you. Traditionally the Apple devices usually receive operating system upgraded for a long time. 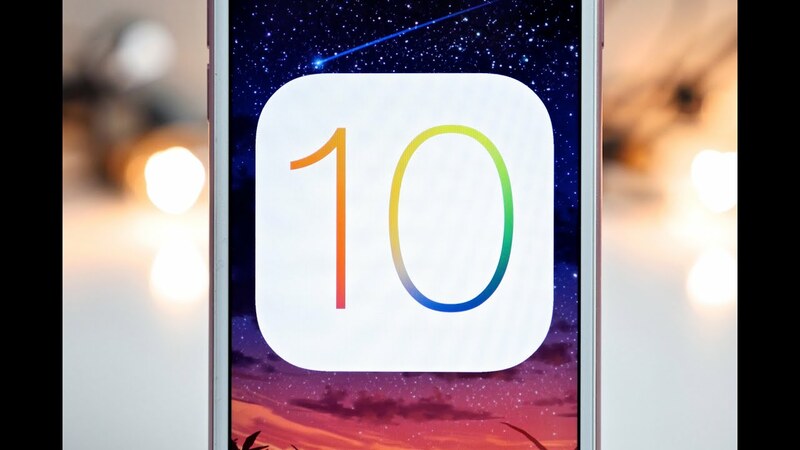 Currently, the iOS 9 still the latest version in, iOS 10 should be released between September and December this year. The company has reported that the iPhone 6 is on the list of smartphones that will receive the update. As comparison, the iPhone 5, launched in 2012, will also have the updated software. So, it is very likely that the iPhone 6 remains receiving updates for a long time. One of the good qualities of the Apple Smartphone is the camera. Despite being not that good as the iPhone 6S and iPhone SE cameras– both have 12 MP on main camera-the iPhone 6 offers users a great result in the pictures. The phone features a resolution of 8 megapixels, besides making videos in Full HD (1920 x 1080 pixels). The numbers are not exorbitant when compared with other top of the line. However, in practice, what we see is that the iPhone 6 is able to capture images as good as most of the best phones on the market. Already the front camera has 1.2 megapixel resolution. One of the most striking features of the iPhone is that it almost does not freeze. And this is a truth for the iPhone 6, two years ago. The smartphone has an Apple processor A8 and, like the iOS is made to run exclusively on iPhones and iPads, the unit runs very well without gagging or crashes. So, if you’re the kind of user who wishes to have a good performance, the iPhone 6 follows as an interesting option. The CPU numbers are not impressive: 1.4 GHz dual-core and 1 GB RAM. But, in practice, the fluidity and lightness of operating system guarantee optimum performance of the phone on a daily basis. The iPhone 6 has a 4.7-inch screen with HD resolution. The dimensions: 138.1 x 67 x 6.9 mm, weighing 129 g. With a metal case and an IPS LCD screen, both the display as the design of the machine are, showing a great image quality and very well made. With a proper size for users who like to view many pictures and videos, the iPhone 6 is one of the interesting options in the market in this regard. At this point, if the user chooses to buy the 6s or 7, he will need to drop out almost $400 more than the iPhone value 6. In times of crisis, the 2014 phone can be a good option to not weigh in your pocket. Apple Macbook Air: Should you buy it in 2017?